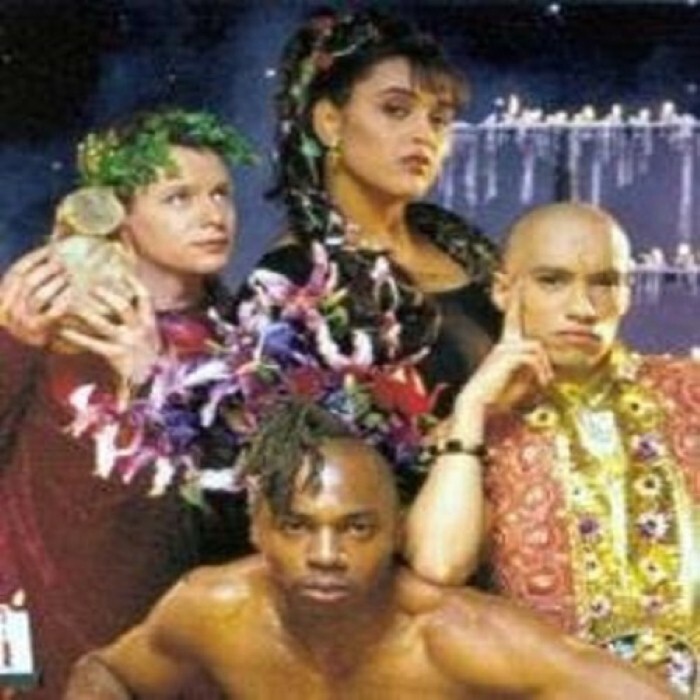 Urban Cookie Collective are a British Eurodance/pop music band, best known for their 1993 hit single "The Key The Secret". The band was founded by Rohan Heath (born 19 July 1964), the son of Guyanese writer Roy Heath. He learned to play classical piano as a child before switching to the electric piano. He had previous experience with groups such as Yargo and Manchester DJ A Guy Called Gerald. Heath decided on a music career after abandoning a PhD at Vermont University. After a tour of Japan supporting the Happy Mondays, he left the band A Guy Called Gerald to work with rave band project Together. Heath went on to work with Jamaican reggae artist Eek-A-Mouse before concentrating on his new project, Urban Cookie Collective. He was the keyboardist, writer, and producer of their music.